Jessying - Malaysia Beauty Blog - Skin Care reviews, Make Up reviews and latest beauty news in town! : Sephora opened it's 14th store in Mid Valley Megamall! Sephora opened it's 14th store in Mid Valley Megamall! To all beauty lovers, if you do not know yet Sephora Malaysia opened their 14th store recently in Mid Valley Megamall! Hooray! It's located at the old Padini store opposite Metrojaya. All girls will agree Sephora is the one stop center for women ; where we can get our beauty fix from head to toe! 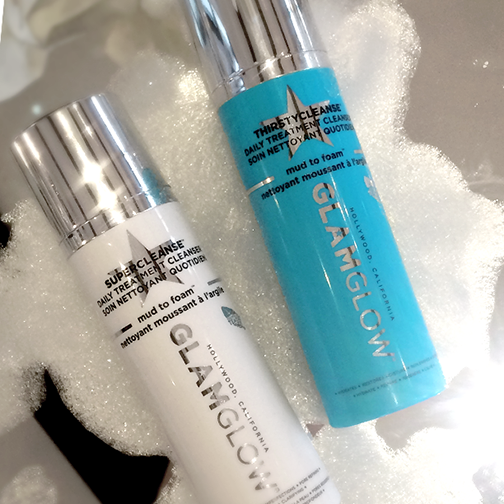 I'm looking forward to check out this new GlamGlow Daily Treatment Cleanser in Sephora ever since I had a sneak peek of it at the opening party. Am excited to find out that it's already available in store and if I'm not mistaken it's about RM110 (tbc) per tube. Please note that GlamGlow is sold exclusively in Sephora only.